New Delhi-based Goodmen Industries Pvt Ltd (GIPL) is taking a slew of steps to build its toilet fittings and sanitaryware business. The company is appointing plumbers to boost its after-sales service, augmenting dealer network, expanding overseas footprint, and is set to foray into the faucets segment. “Our focus is on after-sales service; our aim is to offer the best possible after-sales service to our customers. This is why we have appointed 155 plumbers on company payroll pan India, besides roping in plumbing contractors. 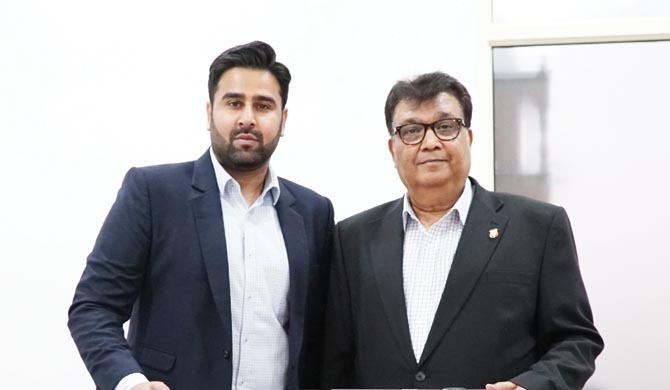 We have handpicked them to provide hands-on training on tools and spare parts, and are also equipping them with kits to service customers,” the company’s director Anil Sinha told SH.